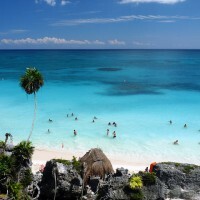 Home » Archive by category "Timeshare"
Mexico Vacations: Will your kids be safe? Mexico is a vibrant, sunny, diverse, and beautiful country where many people find a new outlook on life, but will your kids be safe? One of the dangers that a vacation to this country presents to your children is they may never look at the world the same way again. 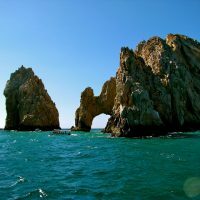 It’s very likely that your kids will return from Mexico more curious, more cultured, and more interested in the natural world. 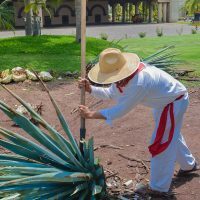 Are you going to be staying at the world-class Villa del Palmar Beach Resort & Spa at the Islands of Loreto on your next vacation? 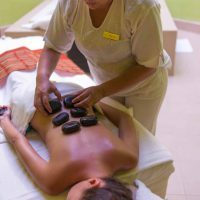 If you are, then you will have the chance to enjoy a paradise vacation and restore your overall health and well-being with the Balancing Treatment at the best spa in Loreto, the Sabila Spa. 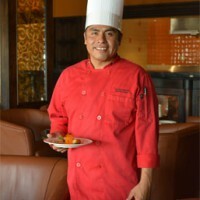 Guests are invited to take advantage of the spa treatments at the best wellness facility in Loreto. 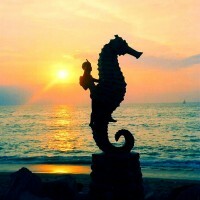 Are you planning a trip to Puerto Vallarta with your kids for the school vacations, but you also want your “me” time and want to know what you can do to entertain kids in Puerto Vallarta? 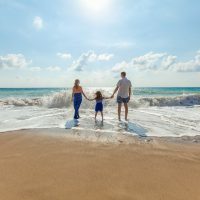 Have no fear, because bringing kids to Puerto Vallarta during the school vacations has plenty of activities for fussy toddler to teenagers who are just hard to please. 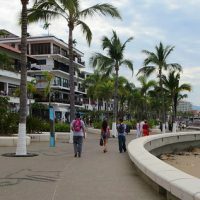 While visiting Puerto Vallarta during the school vacations, grab the kids and take a taxi, a bus, or you can drive along the South Shore Highway, which is only thirty minutes from beautiful Downtown Puerto Vallarta to Boca de Tomatlan.